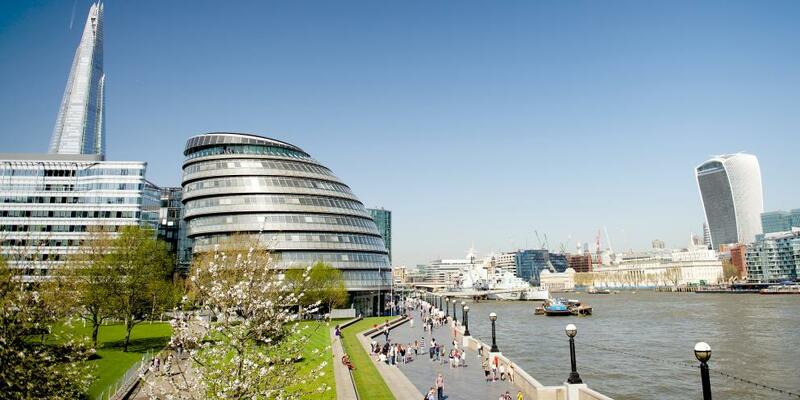 The London Assembly’s Economy Committee is calling for submissions on their investigation on Tackling the Disability Employment Gap, which closes on 4th March 2019. As part of their oversight of the Mayor’s Skills for Londoners Strategy, the committee is seeking to understand the challenges that people with disabilities face getting into work. The committee wants to know which of the Mayor’s current initiatives work for people disabilities and what more could be done to support them to access the labour market. What is the initial assessment of the impact of the Government’s Work And Health programme in getting people back to work in London? If you would like or have your views or evidence included in London Youth’s response, please email Samuel Howell using the link below before Friday 22nd February.